An elegant lunch at an elegant venue followed by a theatre production at an equally elegant theatre. A perfect way to spend a summer day in July. 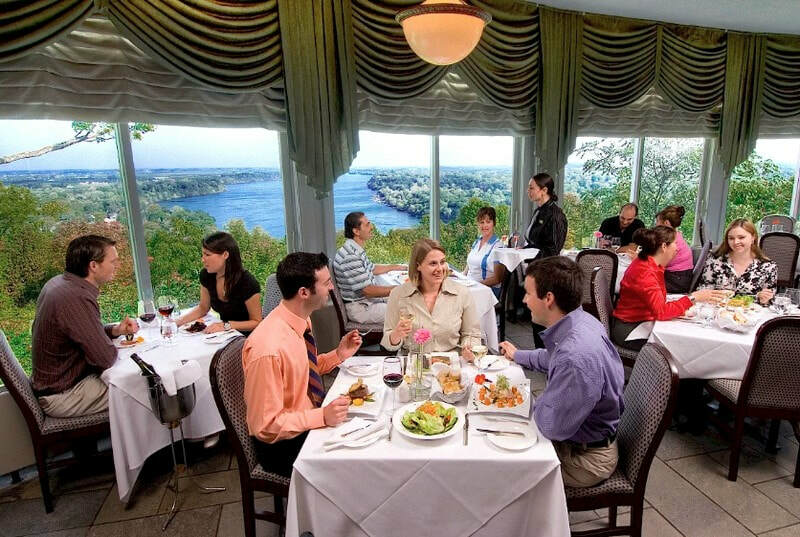 Start this day trip with wonderful lunch at the Queenston Heights Restaurant near Niagara-On-The-Lake as you enjoy the breathtaking views of the winding Niagara River and local vineyards. After the lunch it's a short scenic drive along the Niagara Parkway to the Festival Theatre in Niagara-On-The-Lake to enjoy the hilariously funny matinee production of "The Ladykillers". 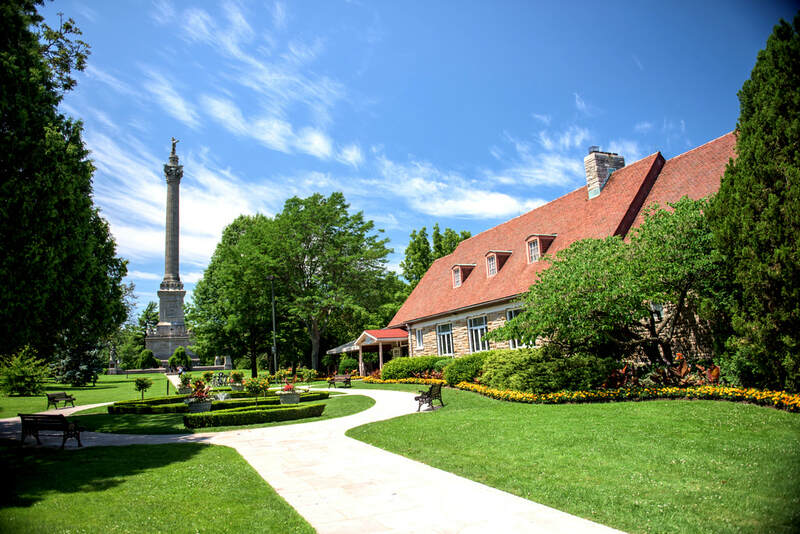 After the show, you have some free time to browse the charming stores and boutiques in the pretty town of Niagara-On-The-Lake and then we bring you back to Toronto. Lunch at the Queenston Heights Restaurant included. See menu below. 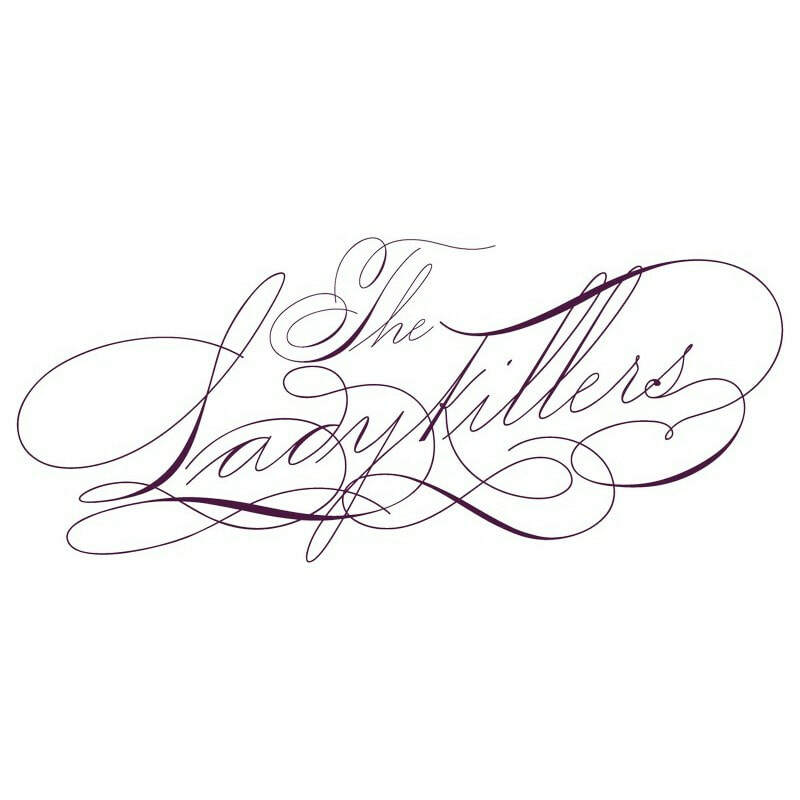 Ticket to the Shaw Festival Theatre's production of "The Ladykillers" at the Festival Theatre included. All tickets in Gold or Blue Orchestra seats. Complimentary bottled water and snacks during the trip. 100% full refund if you cancel at least 45 days before the trip departure date (Fri May 17). Sorry but no refunds if cancellation is received less then 45 days before trip departure date. Many of you may remember the movie of the same name. The original movie was a 1955 British black comedy starring Sir. Alec Guinness and Peter Sellers. It was nominated for an Academy Award for Original Screenplay and won the BAFTA Award for Best British Screenplay. The movie was remade in 2004 starring Tom Hanks, Irma P. Hall, and Marlon Wayans. In a nutshell, Professor G.H. Dorr, a courtly gentleman, arrives at the home of devout, elderly Marva Munson, hoping to rent her extra room and use her basement to rehearse with his classical music ensemble. His fellow musicians, however, are actually criminals, and together they plan to rob a casino. When Mrs. Munson learns of their plan, they decide she must be silenced. 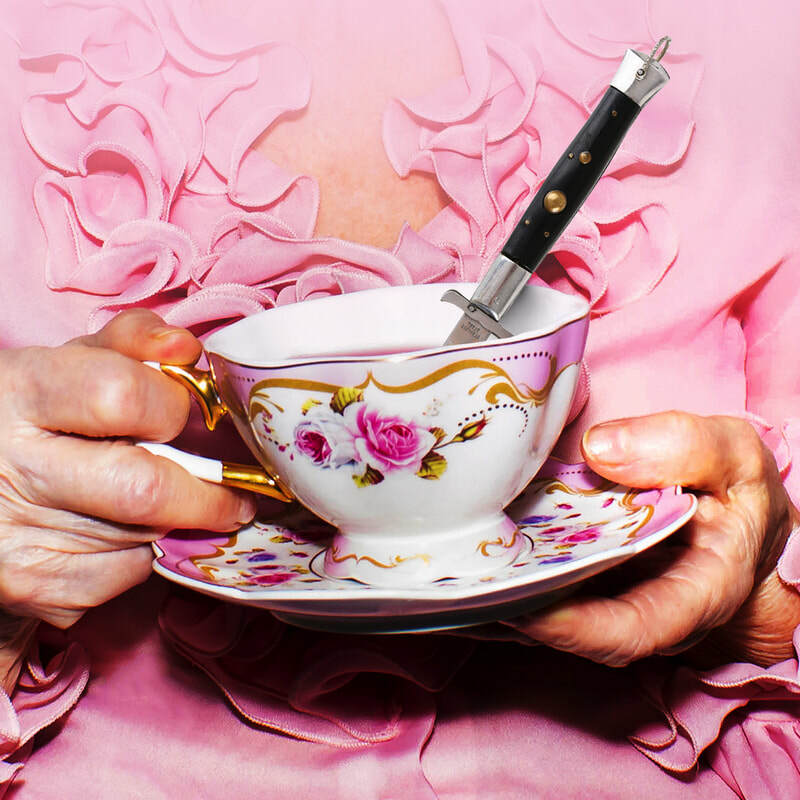 Certainly, murdering one little old lady cannot be that difficult! 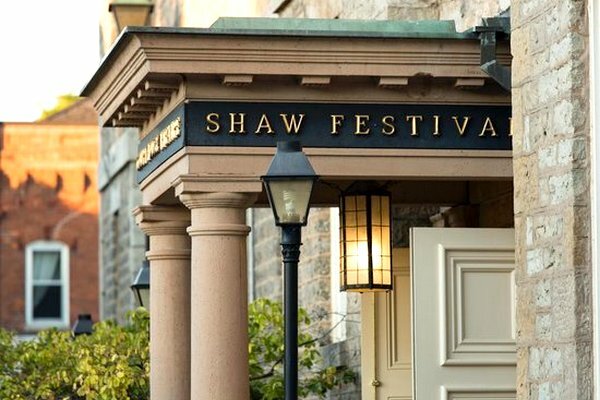 Prepare to laugh out loud during this performance, expertly put on by the Shaw Festival. All meals come with assorted artisan breads and butter, mixed Niagara baby greens with balsamic vinaigrette, seasonal vegetables & potatoes, seasonal featured dessert, and coffee/tea/milk/soft drinks. Please let us know at the time of booking if you require a Gluten-Free meal. After the show, you will have some free time to browse the pretty town of Niagara-On-The-Lake. Check out the cute boutiques or perhaps grab a coffee or a drink at one of the many cafe's and restaurants that line the main street.